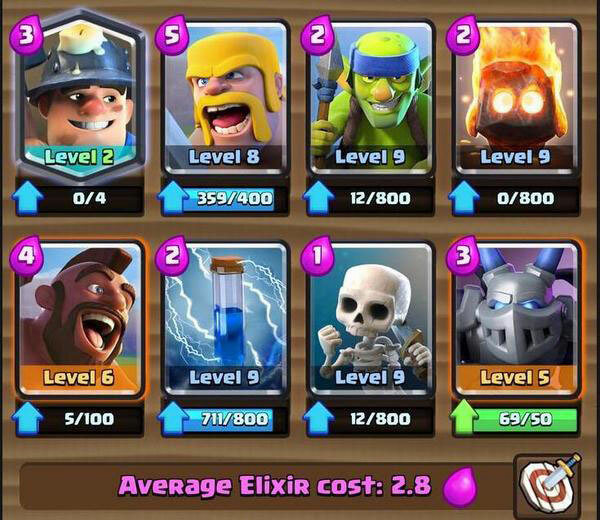 Clash Royale is one of the most popular strategy games which brought to you by Supercell, the creator of Clash of Clans. 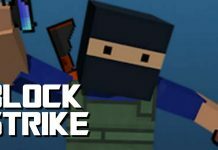 This game is 180 degrees different from its predecessor because it is 100% rely on our strategy. 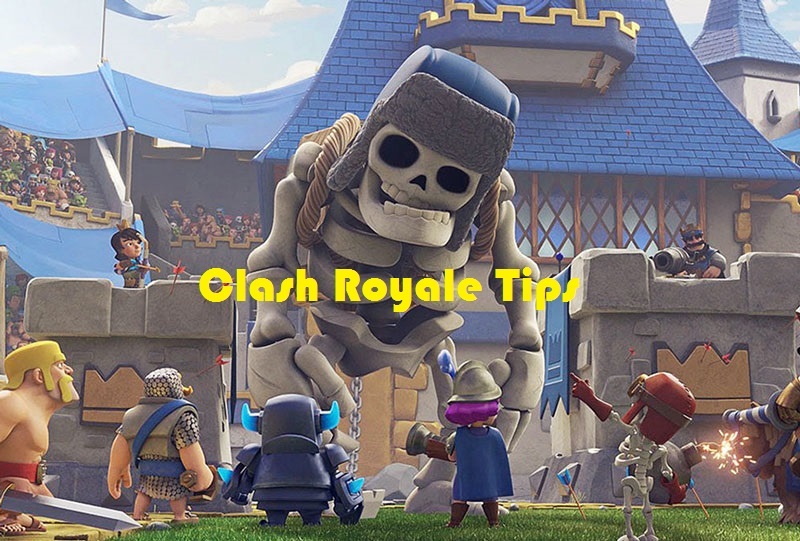 So, I create this article about Clash Royale tips in order to help you fellow players who may have some difficulties to play this game. As a fellow player, we have to help each other, right? In one deck, you can bring 8 cards into a battle. And each card has a different requirement of how many elixirs it will cost you. Don’t bring too many low-cost troops and don’t bring too many high-cost troops as well. The low-cost troops are too weak and the high-cost troops are taking a long time to deploy. So, the variety of cards in your deck will be the key to win battles. When I played this game for the first time, I used to launch the attack first. But, my troops are beaten one by one because my opponent always summons the troops that can beat mine. Since then, I decided to deploy my troops after the opponent has deployed theirs. And it proved because I can win so many battles after I use this strategy. In playing a strategy game, the key is to be patient. If you cannot hold yourself, you will be lost easily. Don’t rush when summoning the troops because it won’t help you actually. Just hold your elixir until it is full and decide which troops that you should summon. Launching an attack in a group is more effective than when you just deploying one troop at a time. 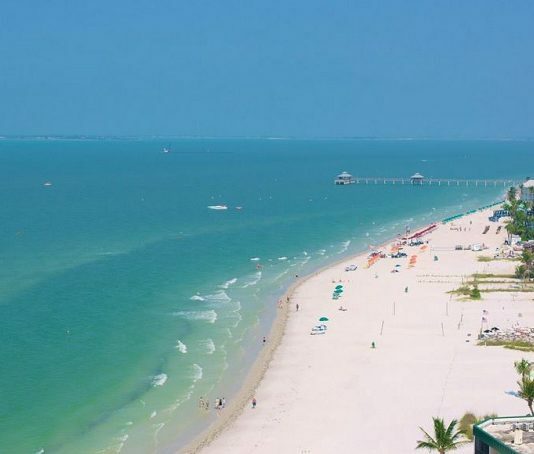 Before you launch your attack, you should choose which tower that will be your target. 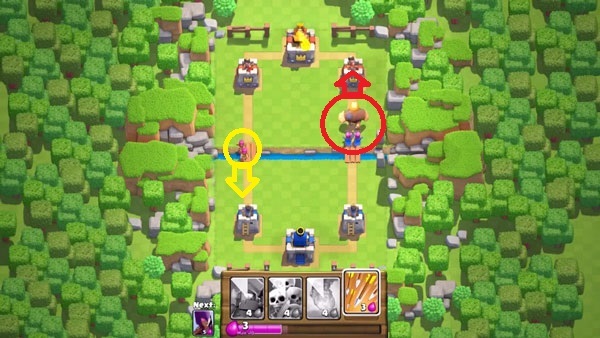 As you know, there are two towers that you can attack first before you can attack the main tower. So, just choose one of them and try to focus on attacking that you have chosen. If you split your focus by attacking both towers at once, it would be so difficult for you to win the battle. Just using the troops won’t be too effective once you have moved to a higher arena. So, when you already have some spells, don’t hesitate to bring it. Spells sometimes can be really useful for an advanced combat especially in the arena like Pekka’s House above because they have an ability that is not owned by the troops. This game has the same feature like in the Clash of Clans where you can watch the replays of a battle. 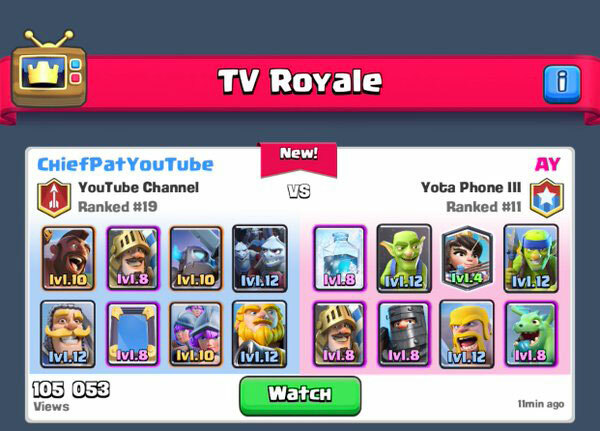 Just visit the TV Royale in the main menu and learn how the other players can win so easily. Pay attention to how they launch their attack, how they defend while being attacked, and what are the troops they bring in the battle. I’m sure you have learned a lot of things after reading my Clash Royale tips above. So, now you know what you have to do in order to win so many battles, right? I hope that the tips above can really help you all, guys. And if you have some suggestions or other tips that may be useful, please share it with me, okay. 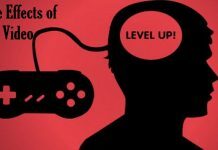 Next articleTop 10 Android Games | The Best and The Most Addicting Games of All!